More and more, in today’s society, we talk about safety. 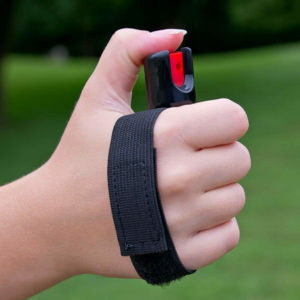 Keeping yourself safe when walking, running, hiking and sometimes even just leaving the house. This is especially true in my women’s running group! So many times I hear stories of women who are afraid to go out and do what they love (run) because they don’t know if they are safe. Way too often we hear about people (especially women) who are assaulted or even killed while out running. We run in pairs, or often in groups, as there is safety in numbers, but sometimes that might not even be enough. Most days, when I head out for my early morning run, it is still dark (especially this time of year!) and it is with friends. But sometimes I do run solo, or as a group, we run in some areas that are not always as lit up as we would like. 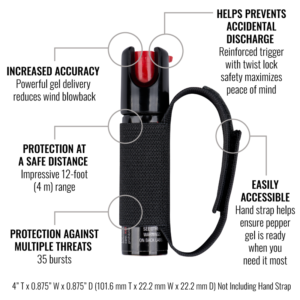 Safety can often be a concern and I have come to love carrying this with me! 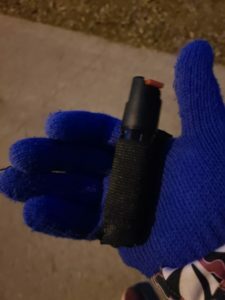 The compact size of this product is perfect for any size hands, and the adjustable strap makes it easy to carry, even when I have to put gloves on! Trust me, this time of year, in WI, I don’t often leave the house with out gloves on! It’s small and so lightweight, that I often forget that I am even carrying it! Knock on wood, myself and my friends have stayed safe when we are running, but having a little extra piece of mind with is always good! 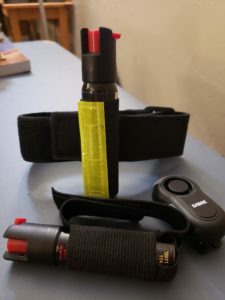 But also remember, this can not only help keep you safe, but it can help keep your favorite 4-legged running friend safe too! Last year, a very good friend of mine was very glad she had her’s with her when her beloved pup was attacked by another dog! She ended up emptying the ENTIRE canister on the other dog in a matter of a few moments during the attack. In the end, her baby ended up going through surgery and is ok, but she is convinced that if she would not have had her Sabre with her, things would have turned our very differently! 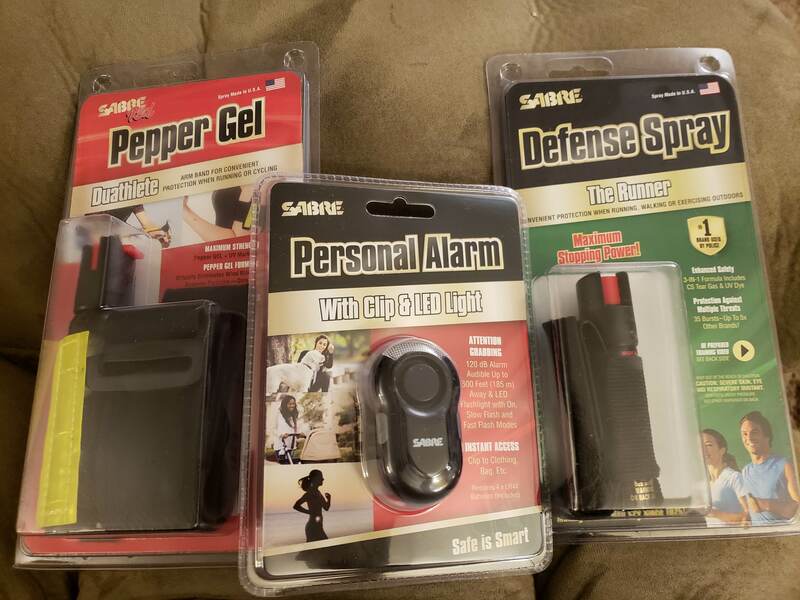 Thank you Sabre for helping keep us safe! 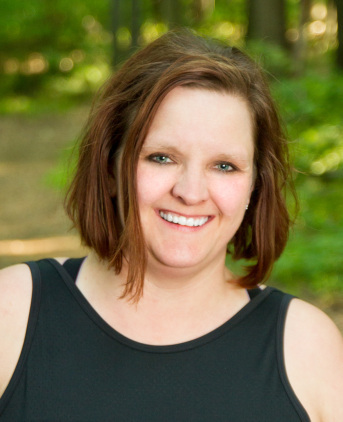 I am now armed with amazing products that I hope to never have to use, but am glad that I have them…. just in case!